Just because you may live in a smaller home, apartment or even an RV doesn’t mean you can’t cook with the best equipment on the market. If you love to bake and cook and short on space then you definitely want to check out the new KitchenAid® Artisan® Mini Mixer. 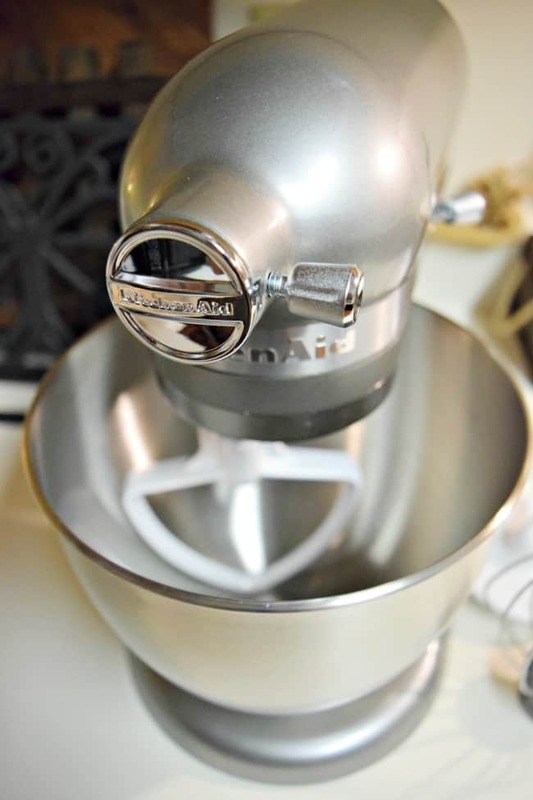 It is the iconic mixer you know and love, but 20% smaller and 25% lighter. 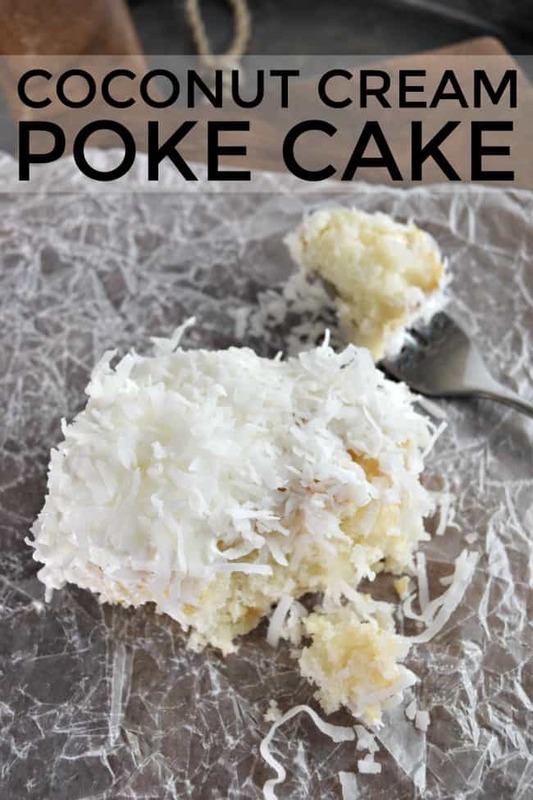 We are loving it in our kitchen and took its first test drive with a yummy poke cake, this coconut cream poke cake. 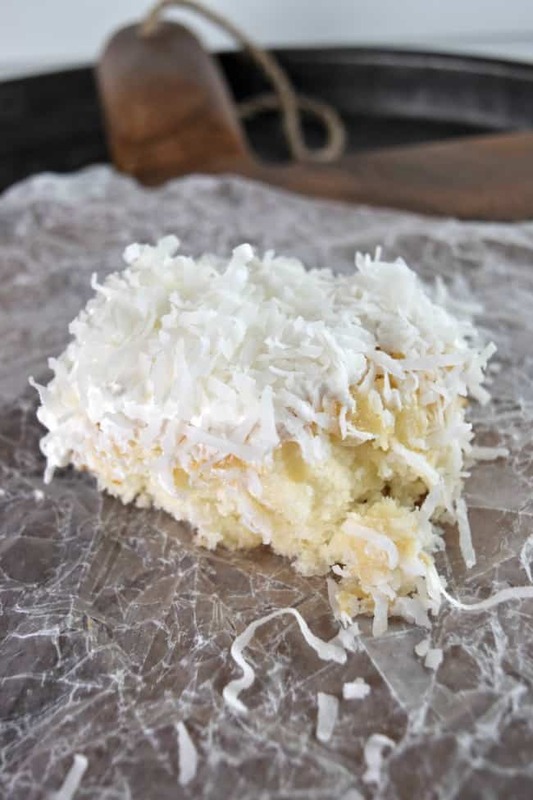 If you love coconut then this recipe is a must. It is so yum! 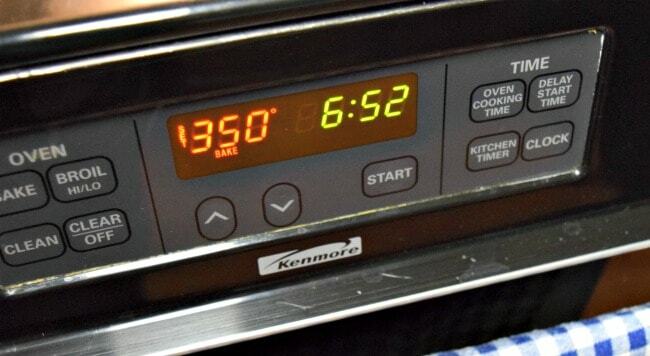 Preheat your oven to 350 degrees and bake your cake per box instructions. 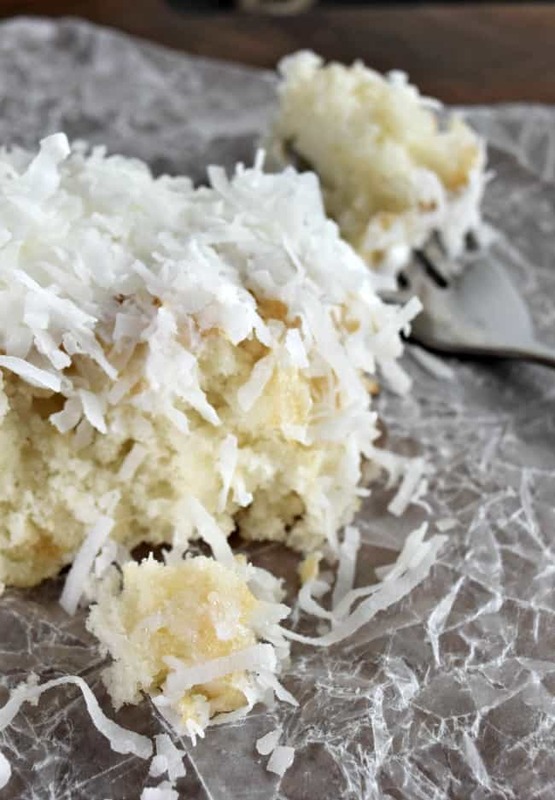 Once the cake is done poke holes while hot and pour the cream of coconut over top. 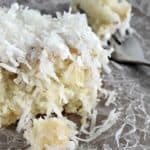 While the cake is cooking you will want to open up the cream of coconut and give it a good stir as it often separates the liquid and solid. You can often find the cream of coconut in the mixed drink area of your local grocery store. 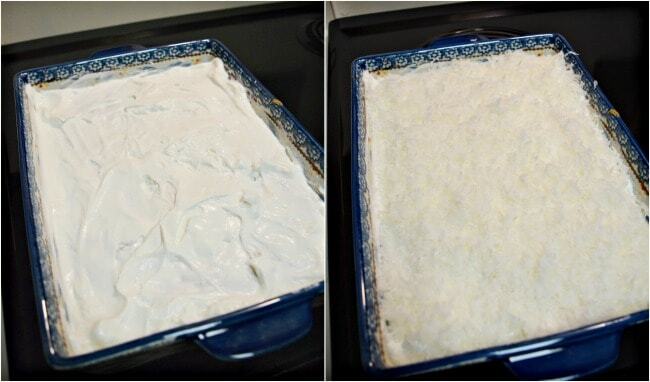 Now that you have this poured and spread over your cake allow the cake to cool completely. 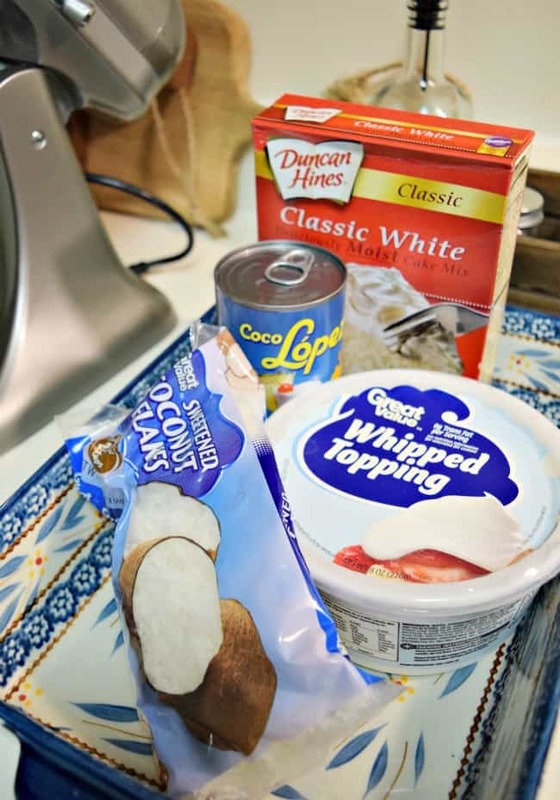 Now you are ready to top with the cool whip and shredded coconut. 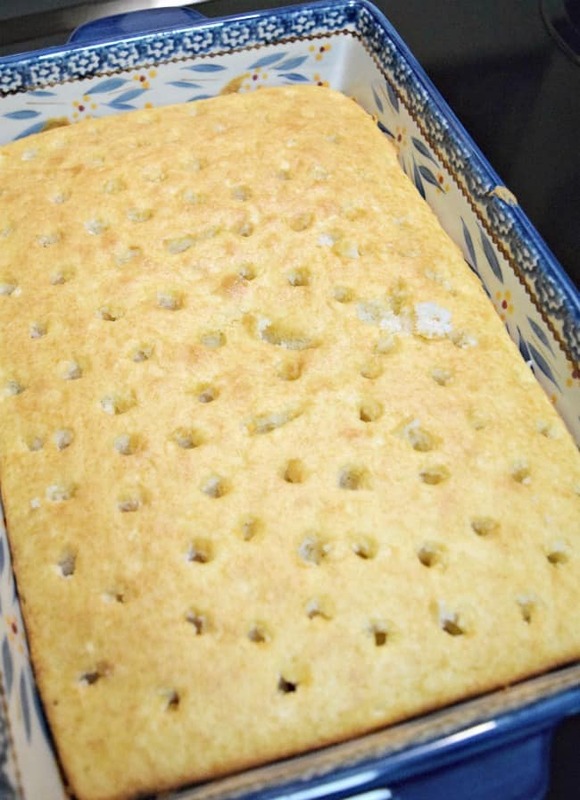 You can eat a slice immediately or refrigerate for a couple of hours before serving. Which I think this cake cold tastes the best. Refrigerate leftovers as well. 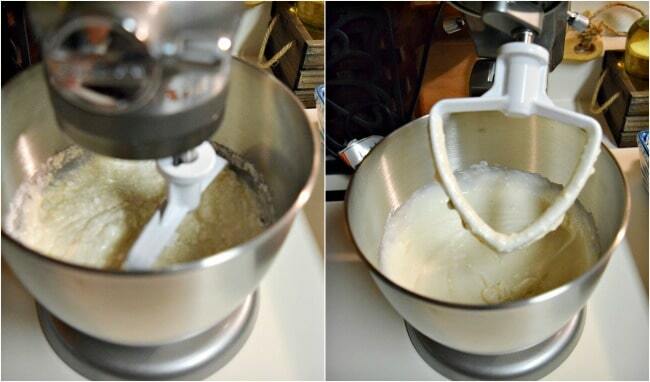 The mini Kitchenaid did great work on mixing up this cake mix. It may be mini but it is a mighty mini with a lot of powerful performance. 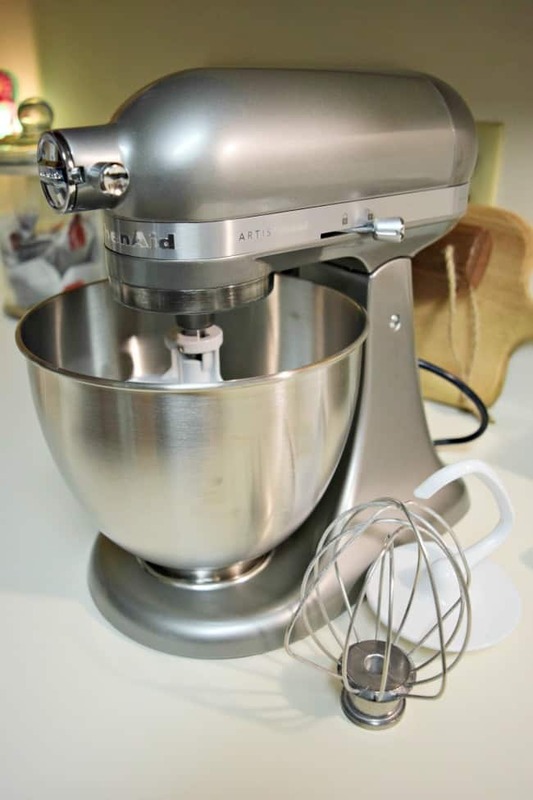 It can make up to 5 dozen cookies in its 3.5-quart stainless steel bowl. 5 dozen, that is plenty for you and the family too. Looks delicious! I’ll definitely try making it this week, thank you for sharing!